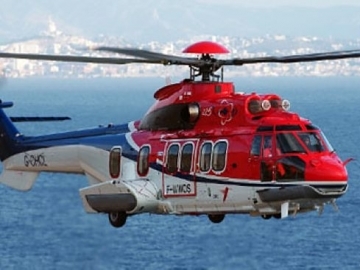 The ban on all Super Puma flights remains in place in the UK and Norway despite the temporary suspension lift announced by the European Aviation Safety Agency (EASA) last week. 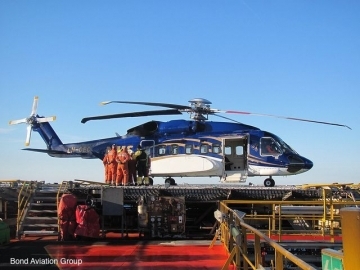 Statoil has finalised the investigation on the Turøy helicopter incident, with conclusions and recommendations on how it can improve its helicopter safety work. 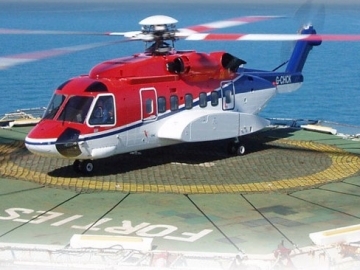 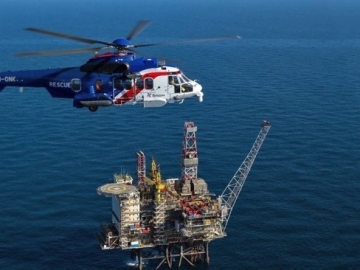 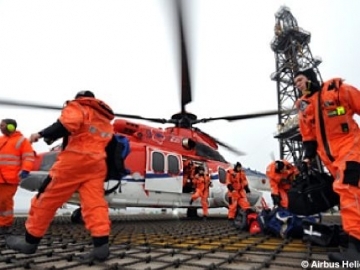 An offshore helicopter owned by CHC was forced to make an emergency landing on a North Sea platform offshore Norway on Friday. 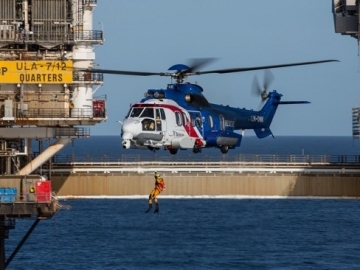 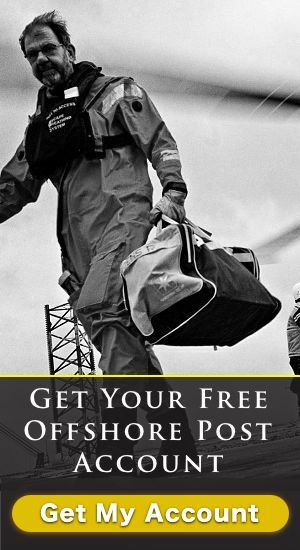 Oil major Statoil, have launched their own in-house investigation into the fatal helicopter crash that resulted in the death of 13 workers returning from their offshore Gullfaks A platform. 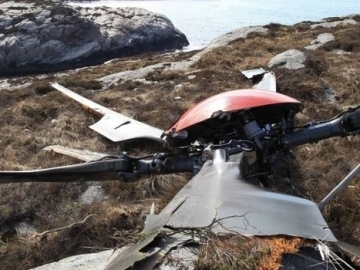 The current ban on the type of helicopter involved in last months fatal crash, has been widened by UK and Norwegian authorities to include similar models. 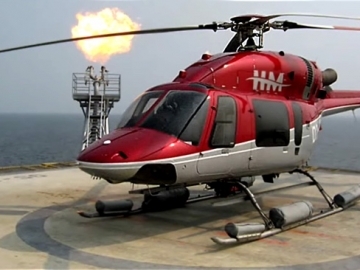 CHC offshore helicopters has filed for bankruptcy protection, just days after the catastrophic helicopter crash that killed thirteen offshore workers. 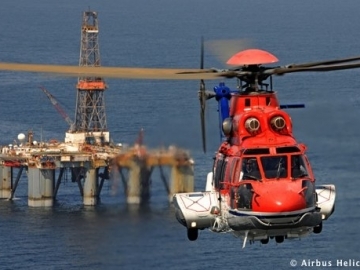 Shell has suspended offshore helicopter flights with operator CHC, following the fatal crash that killed 13 in Norway last week. 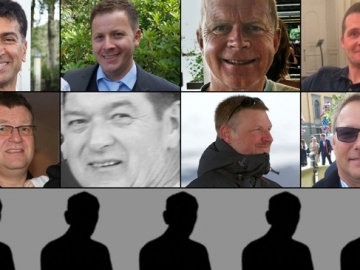 Names of some of the thirteen offshore workers that died following a catastrophic helicopter crash in Norway last week have been released.